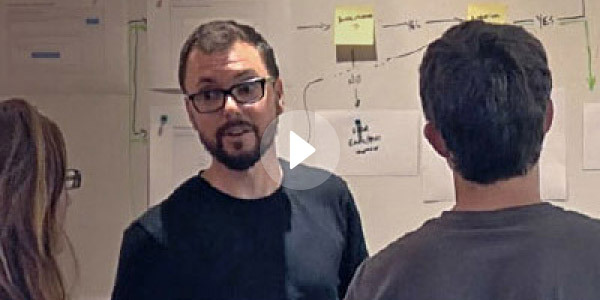 Are you a Product Manager or Product Owner? This guide is for you! We’ll walk through how to use UserVoice to analyze feedback, prioritize effectively, and close the loop with stakeholders. If you’re just getting started and you’re looking for a more general setup guide, see this article. If you’re a Feedback Manager in charge of maintaining your company’s feedback forums, we have a guide for you here. *If this is your first time working in UserVoice we recommend checking out our UserVoice Overview article which will give you some background on the platform and its terminology. Suggestions in UserVoice are user-created ideas that are posted to a forum where other users can vote and comment. You can manage your forums from the admin console at yoursubdomain.uservoice.com/admin. To view your suggestions, click the lightbulb icon in the left-hand menu of the admin console. You’ll see your individual forums and an option to view “All open suggestions”. Saved Views: We recommend setting up at least one Saved View which will make it easier to monitor the suggestions you want to focus on. 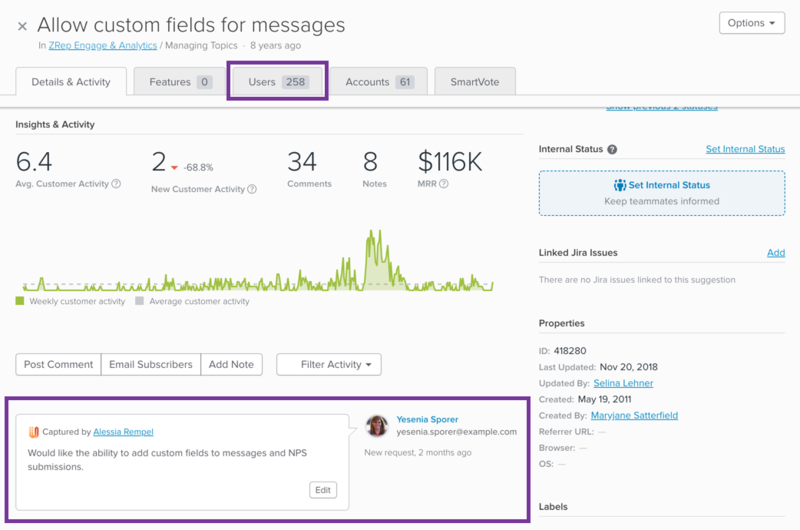 You can filter suggestions by forum, category, label, internal status, public status, and customer activity. Use the filters to narrow down your selection, then click “Save as” in the top-right. This will save your current filters as a new view for easy access. You can also subscribe to notifications for activity within your view. A big part of your role as a Product Manager is understanding the customer and what they want. UserVoice can help you gain insights into your users’ needs and analyze them in the context of your company goals and objectives. We’ll walk through how to do this. Number of Supporters: Look at the number of users who have requested ideas either directly by creating or voting on the idea, or indirectly when Sales or Support captures their support for the idea. Qualitative Feedback: The title of a Suggestion may not always address the root problem you want to solve. You can find valuable customer sentiment in the qualitative feedback and comments that are linked to a Suggestion. If your organization is using our Contributor Sidebar, your internal teams will be capturing qualitative feedback on ideas. Click on a Suggestion to view its activity stream and find those deeper insights. Import User and Account Data: To get the full picture of your user feedback and its potential impact on your business, we recommend adding your User and Account data to UserVoice. This allows you to analyze feedback based on factors like MRR, plan level, or customer type. Learn more. Suggestion Segmentation: You need to know not only what users are asking for, but who those users are and what they mean to your business. Suggestion segmentation lets you evaluate ideas based on criteria that you define so that you can filter signal from noise. Learn more. Blocked/Lost Deals: Review ideas that are blocking deals for your Sales Team. Our SFDC Opportunity integration lets you measure whether the features you’re considering will help unblock deals. Learn more. 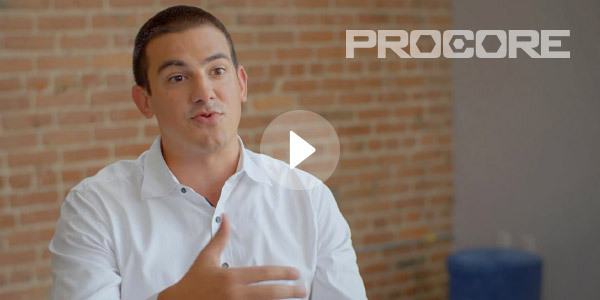 As you define and execute product strategy, UserVoice can help you backup your decisions with data to get buy-in from leadership and other teams. 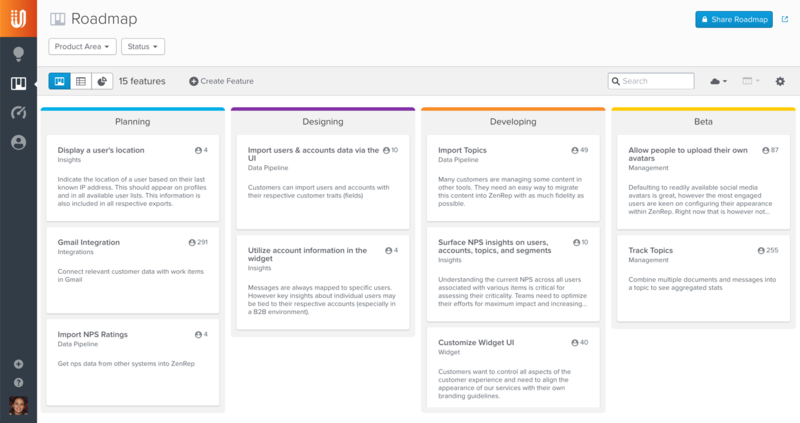 Use our Roadmap tool to prioritize and track planned functionality and see all users who have given related feedback. Create Features for your Roadmap: You can create Features in UserVoice which represent functionality you’re considering adding. These will be used for analysis and tracking as they move across your roadmap. Learn more. Link Suggestions to Features: Connect user suggestions to the features you’ve created. This lets you analyze the impact of each feature since all the associated user feedback will be in one place. Learn more. Custom Fields for Features: Tag your features with additional data like dev effort, impact rating, links to mockups, or anything relevant to your team. You can then sort by these fields and use them to create Scores (see below). Learn more. Feature Scores: Create custom formulas to rank your features. A Score can be calculated using numeric custom fields, user data, and segments. You can then sort Features by their score to decide what gets added to the Roadmap. Learn more. Features Segmentation: Create segments for features to analyze them based on criteria that you care about. For example, you may want to see how many target customers want each Feature. Learn more. JIRA Integration: Connect Features and Suggestions in UserVoice to specific engineering tasks in Jira. This allows you to see statuses at a glance and keep development efforts in sync. Learn more. VSO/VSTS Integration: Connect Features and Suggestions in UserVoice to specific engineering tasks in VSTS. This allows you to see statuses at a glance and keep development efforts in sync. Learn more. To close the feedback loop, you can use UserVoice to keep internal and external stakeholders updated on the status of their feedback. Internal teams operate more effectively when they have more visibility into what's coming next. Customers will be more likely to contribute feedback when they know it’s being heard. Here are some tools you can use to increase transparency and foster alignment with stakeholders. Share your Internal Roadmap: By default, your internal roadmap will only be visible to admins. When you’re ready, you can share your roadmap with Contributors and/or authorized email domains. Learn more. Public Status Updates for Ideas: Status updates are an important part of the feedback forums because they close the loop with customers and let them know you’re listening. You can post a status like “Under Review” or “Completed” to let your users know where the idea stands. Even if you don’t plan to build what they want, it’s crucial to make them feel heard so they will remain loyal and engaged. Learn more. Internal Status Updates for Ideas: Encourage engagement and keep your internal teams in the loop by sending internal-only status updates on Ideas. You can use these updates to provide context as to why an idea is or is not being worked on. You can also use them to ask customer-facing teams to collect specific info from users. Learn more.